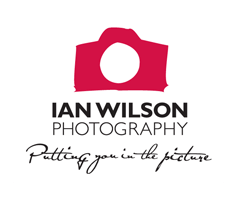 Ian Wilson professional freelance photography, experienced in time lapse,time lapse, media, news, wedding, commercial, aerial, fashion, corporate. He started with dark room processing and photographing weddings with his father who was also a photographer. After some part time work with other local studios he started a cadetship as a press photographer with a daily newspaper. Later as Chief Photographer he managed the department. Over this time 26 various media awards have been awarded to Ian including “Photographer of the Year 2008”. Ian has enjoyed a fascinating journey being watching the progress and technology changes of the industry. One of his many skills is with specialised software from Fotoware for the management and archiving of images and other files for organisations with large amounts of files. He has installed and customised Fotostation and Index manager software for many newspaper groups. DAM digital asset management software consultancy service is now available to you from Ian Wilson Photography. Ian’s wife Desley, is a key person in the business providing time management, display, design and reception support. 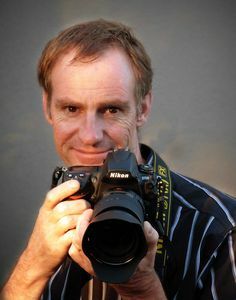 Recently Ian has joined "Heartfelt" a volunteer organisation of professional photographers from all over Australia dedicated to giving the gift of photographic memories to families that have experienced stillbirths, premature births, or have children with serious and terminal illnesses. We are an official sponsor fot The Ballarat Miners Basketball. Our flexible approach will deliver the quality outcome you desire.